Leading up to the annual Honeybee Festival, Parks & Recreation hosts the annual Honeybee Metric-Century Bicycle Ride. This outdoor adventure brings together both professional cyclists and local community participants. The Honeybee Metric-Century Bicycle Ride will combine with the Honeybee Festival on Saturday, June 1, 2019. The Honeybee Metric-Century Bicycle Ride begins and ends at the LaFayette Recreation Department. Participants will be able to ride through the hills and valleys of our small towns throughout the City of LaFayette and Walker County. This includes scenic routes from 6, 34, 63 and 100 miles and all rides are fully supported. We as a city understand that some area children and families need a little assistance. We do our best to offer affordable participation fees, so that is why ALL proceeds from the ride go towards reducing registration fees for youth sports, scholarships and recreational programs. This route is a scenic tour through two small quaint towns. Along the way you will see landmarks such as the Chattooga Academy/Gordon Hall, the Marsh House and the Gordon Lee Mansion. On this route, you will be able to enjoy a stop at Rock City’s Blowing Spring Farms. It’s surely a site to see! 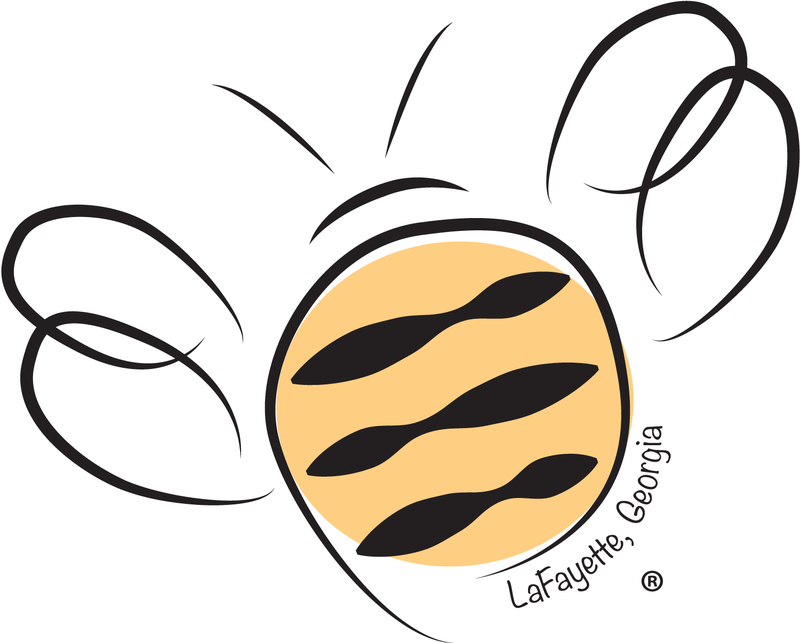 LaFayette Recreation Department at 706-639-1590.